It’s the worst news any mother could get, especially at this time of the year. 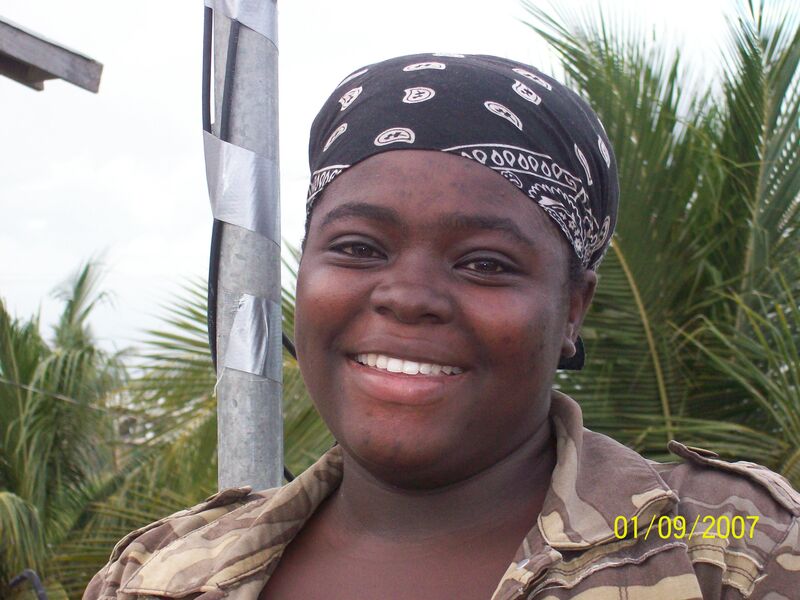 But twenty-one year old, Dangriga resident, Sheronda Samuels has to cope with the loss of her newborn son. Samuels went in to the Southern Regional Hospital on December eighth for Caesarian section; but when she woke up from the surgery, she was told that her baby had died due to a number of complications. Samuels sent a copy of the post mortem, which tells a completely different story and raises questions about what was really the cause of the death of the new born. She told News Five via phone today that she is seeking legal advice to get justice for her son. Samuels says that even though, the hospital has received a copy of the post mortem results, she has not been able to get an explanation from them. News Five contacted the Southern Regional Hospital today, but the Chief of Staff was out of office. That is complete BS, a child would not live pass the first trimester of pregnancy, the lungs is one of the first organs to develop after the heart, and nervous system. it is not possible to have lived for the entire pregnancy. I would want to think that the death of this baby was caused by mere, unprofessionalism and neglect to get proper training. The information provided in this piece is insufficient to formulate a conclusion, Fellow Dad. First of all, having an organ physically present does not imply that it is functional. Fetuses do no breathe intrauterinely so there is no way to say that the lungs were fully developed. And the lungs are not fully developed until 36 weeks. In order to fully evaluate this case, it would be important to know: age of gestation (the most common cause of periventricular hemorrhage is prematurity), duration of labour, maternal comorbid conditions, perinatal conditions like APGAR score at 1 and 5 minutes, Capurro’s score, etc. Applying pressure to the uterine fundus during c-section (which is what the mother describes) is a common maneuver that facilitates delivery. I truly doubt an autopsy’s ability to confirm health status at time of birth as the mother seems to be implying. 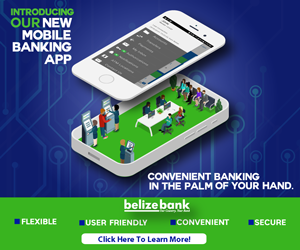 Do what you have to do mom….Too much negligence in the hospitals in Belize….I believe the reason my brother died last month was because of the lack of treatment in KH hospital in Belize City…He had a cut on his hand which was badly infected. He was hospitalized for only 3 days…One doctor expressed concern that the infection might have spread throughout his body, yet still he was told to go home and died 2 weeks later….I was there for his funeral, unfortunately, I couldn’t stay and had to return to the US….the autopsy report was so sloppily written, we could hardly understand what it said and had to get another brother who lives in Belize to request that the doctor re write it so we could understand…needless to say, my brother was basically a healthy man…If I lived in Belize, i would have definitely try to sue their INCOMPETENT A$$ES….For every person they mistreat and misdiagnose due to their own negligence, their souls will pay for these wrongs sooner or later. Mom, do what you have to do. @Medical Professional Dude, you yourself say that there is not insufficient information, don’t be trying to protect your people them. Hire a lawyer and dig for the truth, I am not saying that anyone is guilty, I am just saying that this thing sounds really FISHY and they should get to the bottom of it. so much newborn babies dying, all over the country yet CEO Peter Allen will say at his meeting that child mortality is down. something is wrong with the entire health system. rotten and corrupt and incompetent to the core..
IM SAD TO HEAR THAT A BABY DIED AT DANGRIGA HOSPITAL, MY GRANSON WAS BORN THERE 2YRS. AGO THANK GOD HE WAS BORN A HEALTHY BABY, SORRY TO HEAR BOUT YOUR LAST SHERONDA. IM SAD TO HEAR A BABY DIED AT DANGRIGA HOSPITAL MY GRANSON WAS BORN THERE 2YRS. AGO THANK GOD HE WAS A HEALTHY BABY,BUT MY NIECE HAD A C_SECTION THERE YESTERDAY AN THEY CALL ME AND TOLD ME THEY WERE BOTH OK THANK GOD FOR THAT BUT SORRY TO HEAR D BABY DIED SHERONDA.